A hands-on class culminating in lunch served with wine and beer. South Vietnamese cuisine emphasizes a complex layering of flavors and textures: abundant greens, crisp vegetables, vibrant herbs, and bite-sized savories. 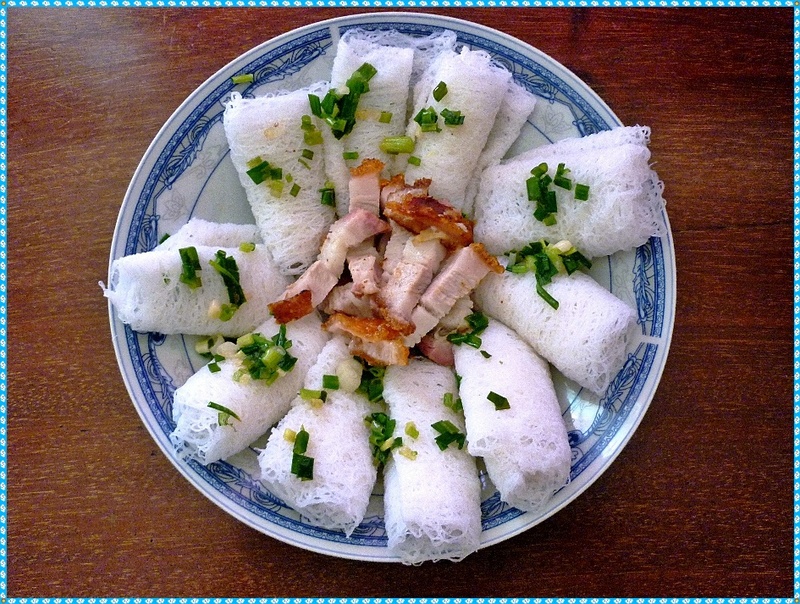 In this class, you’ll learn how to assemble the major components for banh hoi, a class of dishes named for delicate pads of super-thin rice noodles wrapped in lettuce. We’ll also cover how to balance the ubiquitous nuoc mam dipping sauce, how to work with iconic Vietnamese ingredients, and how to set the table for a traditional, family-style meal. Whether you’re planning festive gatherings or healthful weekday meals, this class will give you the skills and confidence to prepare these much-loved Vietnamese specialties. With advance notice, vegetarian versions of the fritters and the rolls can be arranged. Please contact info@18reasons.org as soon as you purchase tickets to let us know. Thy Tran is a culinary writer, researcher, and chef-instructor who’s been teaching in the San Francisco Bay Area for over 18 years. She has worked in restaurants, coauthored award-winning cookbooks, contributed to national food magazines, and consulted for a wide range of businesses and nonprofits. With a passion for understanding the cultural context of food, Thy specializes in migration and how we reshape our stories, recipes, techniques, and traditions. Learn more about her work at www.WanderingSpoon.com.